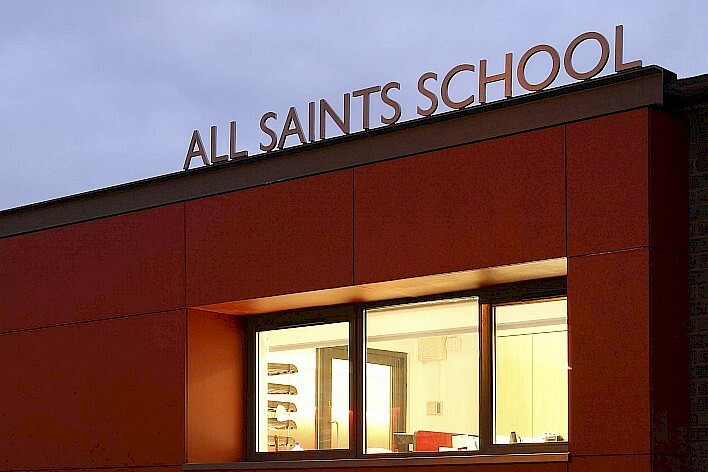 In 2006, All Saints Infant School federated with All Saints Junior School to create one school run as a single entity. 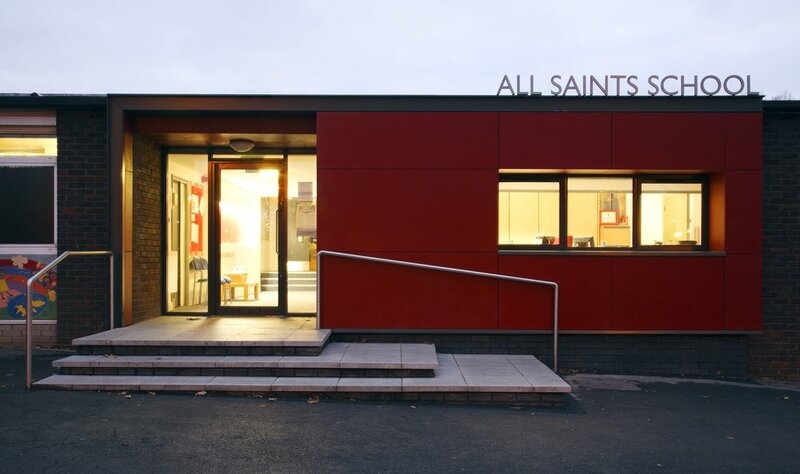 Surface to Air Architects design remodels the entrance to improve visibility, create a more welcoming entrance for the school and encourage interaction between the children and the staff. The design also proposes a new combined central staffroom located as an infill block. This completes the ‘central spine’ of administration and staff areas joining the two schools into one. This well-proportioned and naturally lit space will be a comfortable place where staff can meet together, exchange ideas and prepare their work. Through the manipulation of light, colour and texture, the building intends to inspire its users; and through its architecture, exemplify the unified brand of the newly federated school.